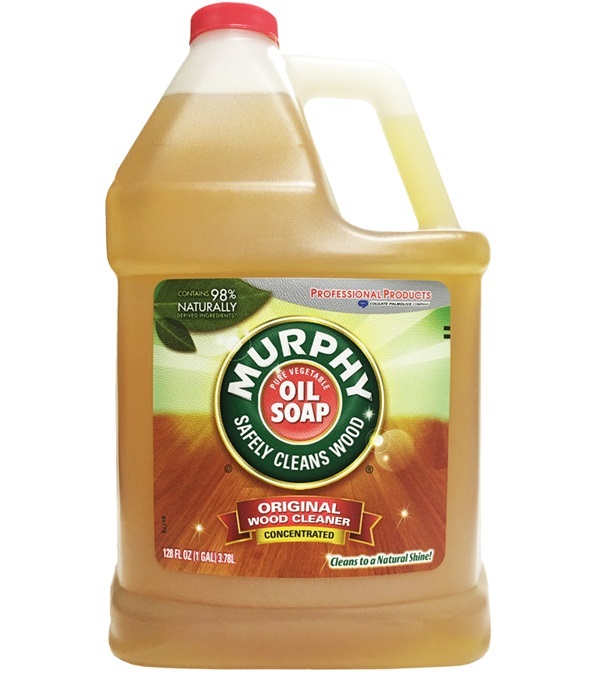 Murphy Liquid Oil Soap Gallon - Jacks Inc.
Murphy Oil Soap is the traditional leather soap that contains pure vegetable oil and glycerine. 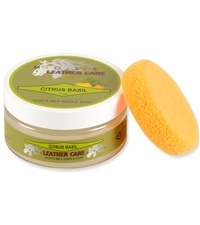 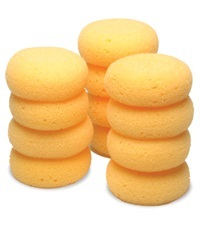 Ideal for cleaning and preserving all leathers. 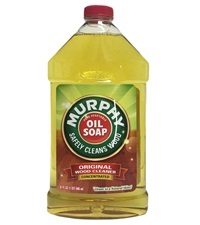 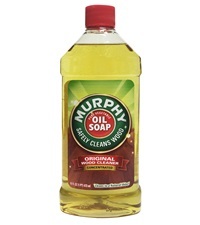 Murphy Liquid Oil Soap 16 oz. 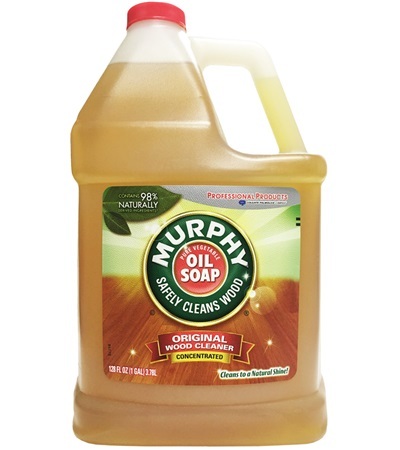 Murphy Liquid Oil Soap 32 oz. 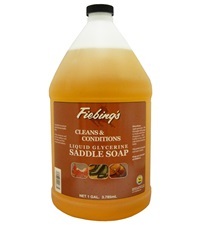 MOSS™ Saddle Soap 7 oz.